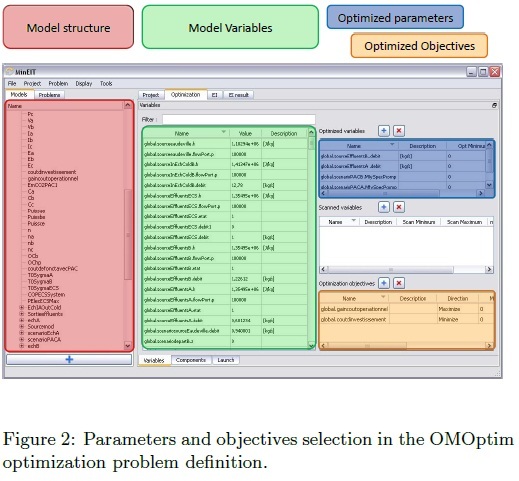 OMOptim is a sub‐system of the OpenModelica platform facilitating optimization in engineering. 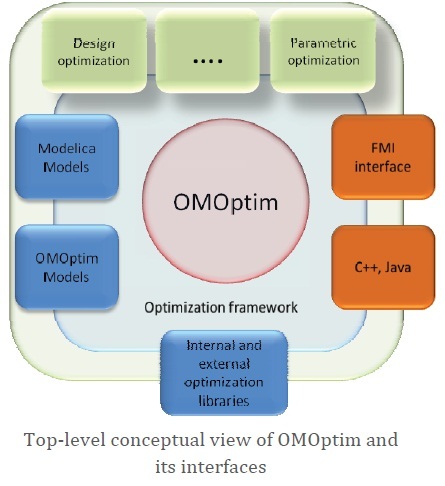 OMOptim is initially developed in a collaboration between Linköping University and Mines‐ParisTech within the framework of Open Source Modelica Consortium. 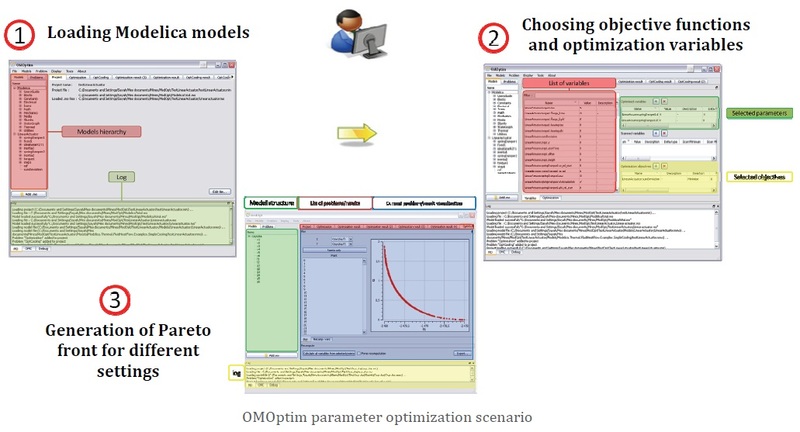 OMOptim extends the capabilities of OpenModelica towards design optimization e.g., it can be used to the increase energy efficiency of an industrial process or for different tasks like configuration optimization (e.g. optimal choice of components), parameter optimization, dynamic control optimization etc.